Conemaugh Valley El School Pre-School, Elementary School / Public 5 3.12 mi. Conemaugh Valley Junior-Senior High School Middle School, High School / Public 5 1.57 mi. Central Catholic Elementary School * Pre-School, Elementary School, Middle School / Private N/A 4.2 mi. East Side El School * Pre-School, Elementary School / Public 3 4.88 mi. West End Catholic School * Pre-School, Elementary School, Middle School / Private N/A 4.12 mi. Greater Johnstown Middle School * Middle School / Public 2 4.73 mi. 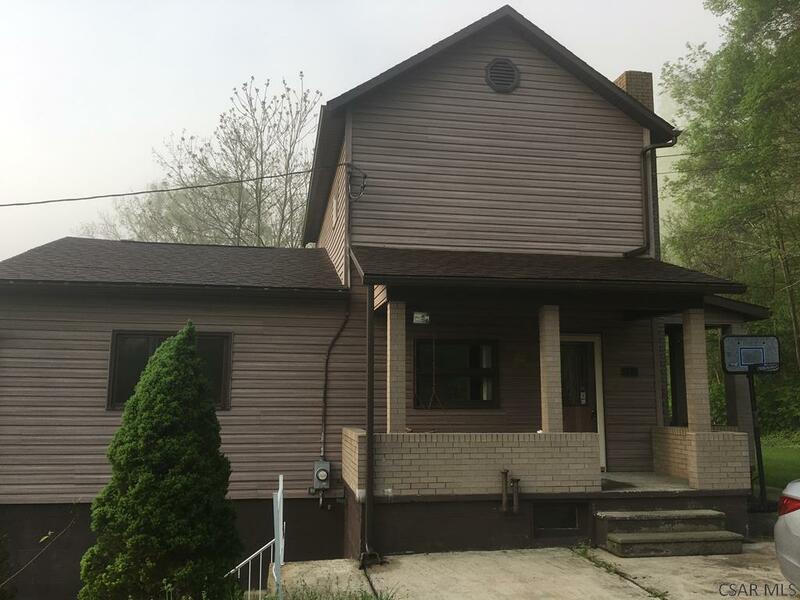 125 Cambria Avenue, Mineral Point, PA 15942 is a 3 bedroom, 1 bath single family home was sold for $90,000.